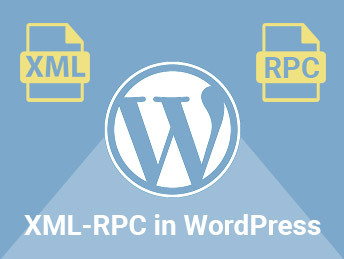 In this article I will explain XML RPC support in WordPress. Let’s discuss XML RPC first. It is Remote Procedure Calling using HTTP transport and XML encoding. It allows to send data structure that can be processed in the remote server and returns.